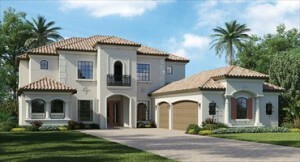 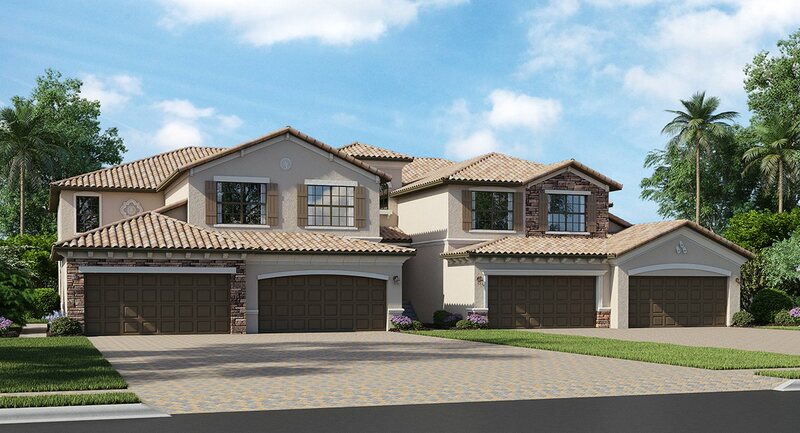 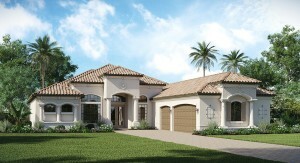 The Golf Estate homes at Treviso Bay are now available and in limited quantities. 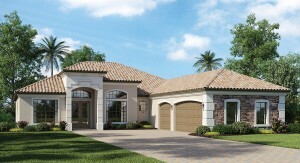 Each of these homes comes with a golf membership included and are the only homes in TPC Treviso Bay with golf course views. 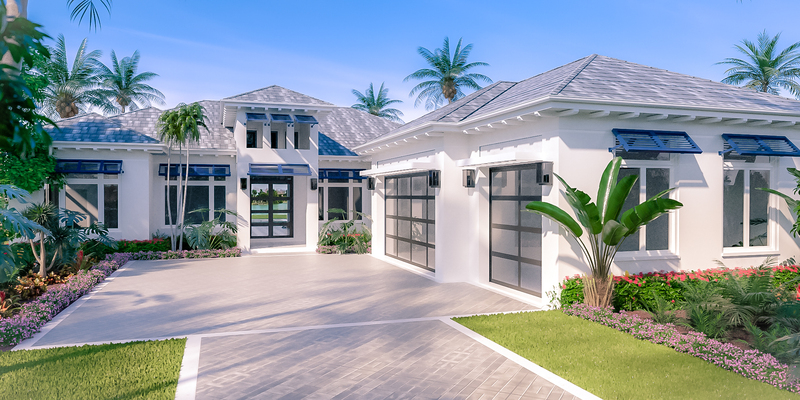 The golf course estate homes are Mediterranean inspired and include upgrades not available in any other floor plan or neighborhood. 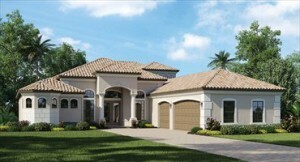 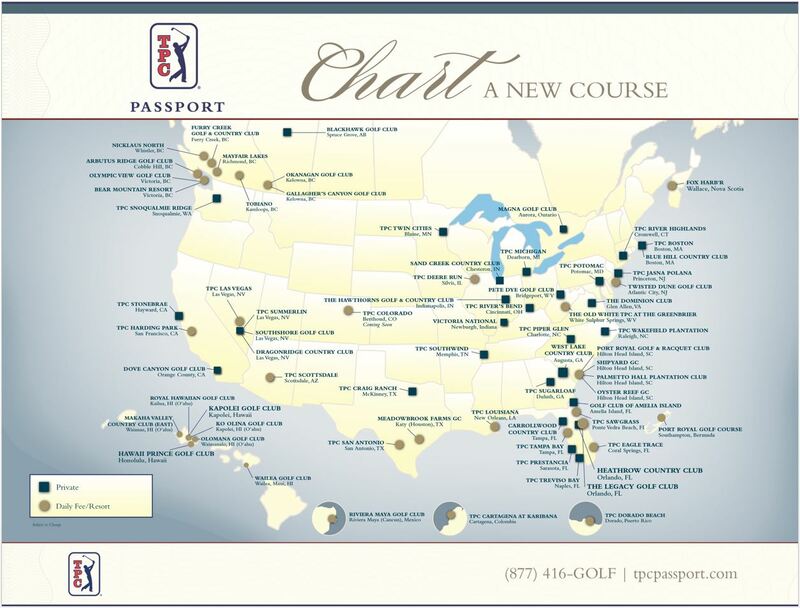 The floor plans range from 2,800 to 3,659 square feet with 4 amazing plans to choose from.